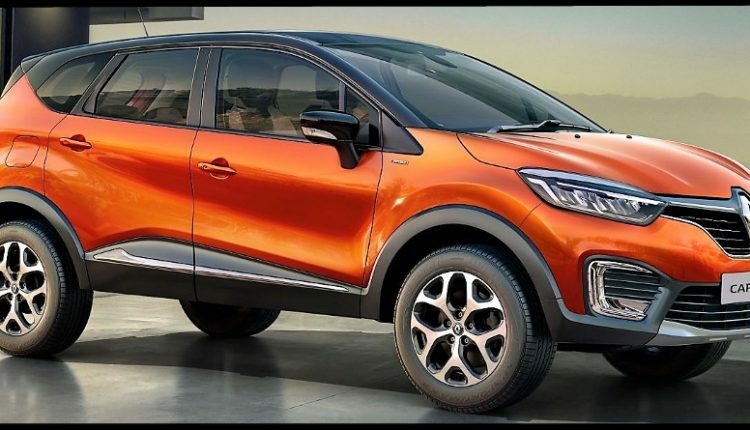 Huge Discount on Renault Captur in India: Renault Captur was the French manufacturer’s ace card for 2017 but even in the second year of its introduction, the numbers have a different story. It was expected to bring 2000 buyers every month into Renault dealerships but, failed miserably. Still, it is an impressive model with segment first features and design lines worth consideration. Captur is now being offered with benefits of INR 2.58 lakh on the on-road price tag in Mumbai, bringing down the effective price to INR 14.58 lakh for the top diesel variant. Not just that, the base petrol variant commands an on-road price tag of INR 10.86 lakh. The number is lower by INR 1.37 lakh in comparison to the regular price tag. The discount varies on all variants and free insurance is counted among the benefits. Captur is the flagship product for Renault India but still shares the underpinnings and engine options with Duster. 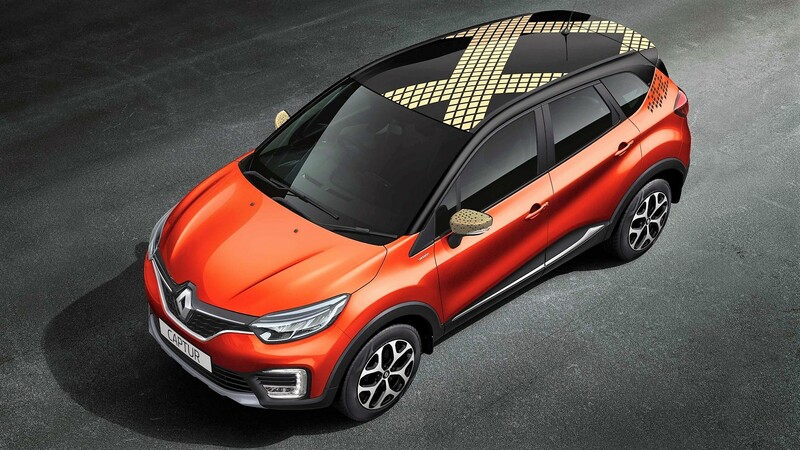 The biggest change between both is the design language, with Captur bringing urban feel with smart LED lights, round wheel arches, and a smooth roof-line. It measures 4329mm, 1813mm, 1679mm and 2673mm in length, width, height, and wheelbase respectively. 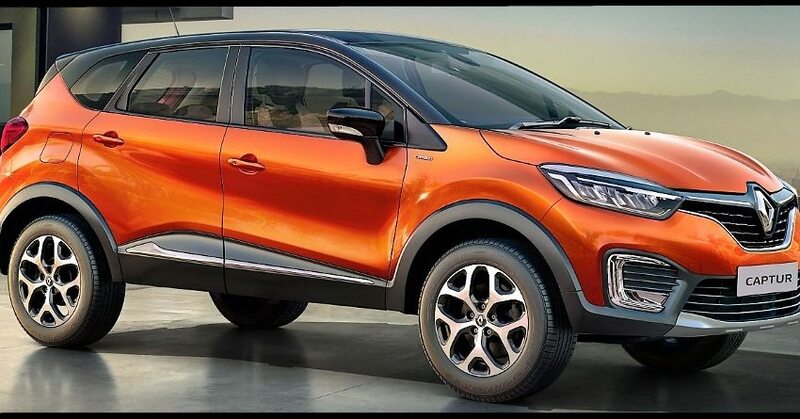 If all this feels normal, Renault offers 210mm of class-leading ground clearance for conquering every terrain that comes in the away of Captur. Exterior list of features includes 17-inch diamond cut alloy wheels, LED tail lights and dynamic turn indicators. 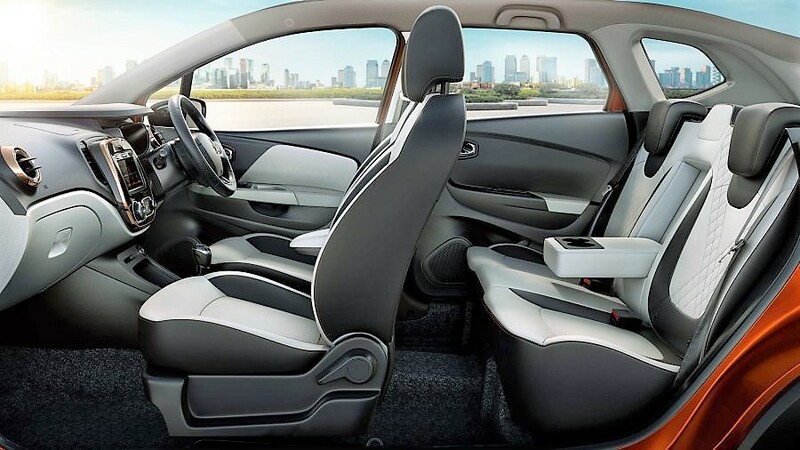 The top-spec variant of the car is named Captur Platine, offering features like leather seats with lumbar support and 6-way adjustments. 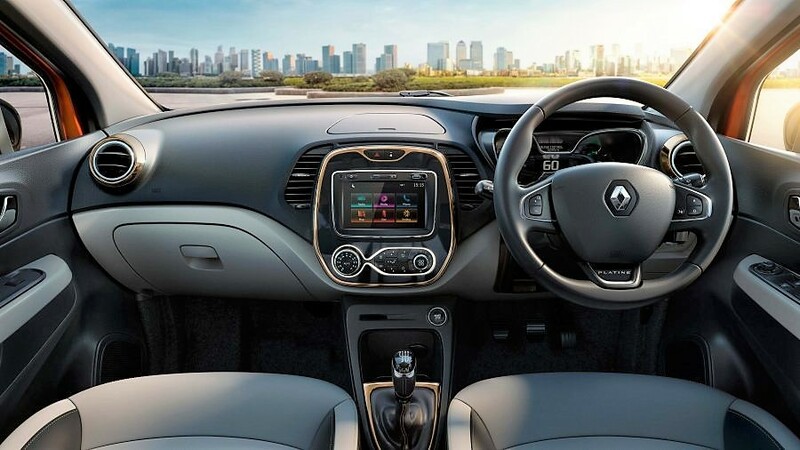 In terms of power, Renault Captur uses a 1.5L, four-cylinder diesel engine, producing 106 BHP at 4000 rpm and 240 Nm at 1750 rpm. The petrol power comes from the 1.5L, four-cylinder engine, producing 104 BHP at 5600 rpm and 142 Nm at 4000 rpm. The former comes with a 6-speed manual gearbox while the latter uses a 5-speed gearbox. The car looks even more stunning in dual tone shades, leaving no stones unturned with its safety shield of 6-airbags, ABS, EBD, smart access card, rearview camera, and hill assist. The range of Renault Captur starts at INR 9,99,900 (Ex-Showroom Delhi).